Film fans had best start saving up now for next month’s Criterion Collection Line-up, which includes films from Robert Altman, the Coen Brothers, del Toro and Richard Linklater. I am not going to list the entire roster here, but these are few that have me twitching. There has never been another movie like Boyhood, from director Richard Linklater. An event film of the utmost modesty, it was shot over the course of twelve years in the director’s native Texas and charts the physical and emotional changes experienced by a child named Mason (Ellar Coltrane), his divorced parents (Patricia Arquette, who won an Oscar for her performance, and Ethan Hawke), and his older sister (Lorelei Linklater). Alighting not on milestones but on the small, in-between moments that make up lives, Linklater fashions a flawlessly acted, often funny portrait that flows effortlessly from one year to the next. 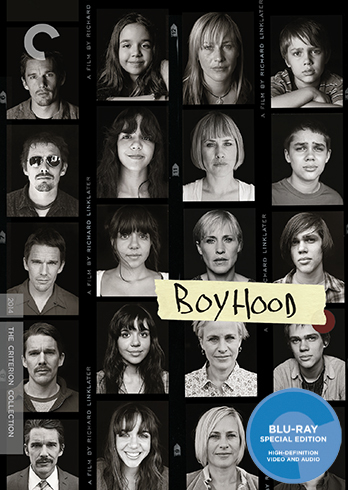 Allowing us to watch people age on film with documentary realism while gripping us in a fictional narrative of exquisite everydayness, Boyhood has a power that only the art of cinema could harness. This unorthodox dream western by Robert Altman (Nashville) may be the most radically beautiful film to come out of the New American Cinema that transformed Hollywood in the early 1970s. 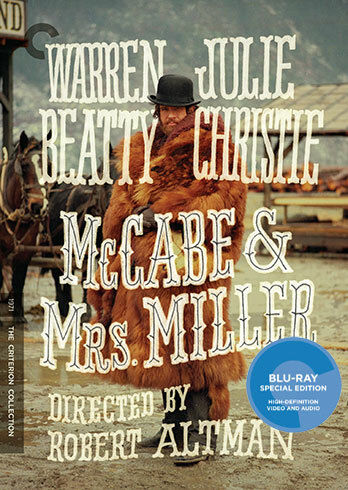 It stars Warren Beatty (Bonnie and Clyde) and Julie Christie (Don’t Look Now) as an enterprising gambler and a bordello madam, both newcomers to the raw Pacific Northwest mining town of Presbyterian Church, who join forces to provide the miners with a superior kind of whorehouse experience. The appearance of representatives of a powerful mining company with interests of its own, however, threatens to be the undoing of their plans. With its fascinating flawed characters, evocative cinematography by the great Vilmos Zsigmond (Close Encounters of the Third Kind, Heaven’s Gate), and soundtrack that innovatively interweaves overlapping dialogue and haunting Leonard Cohen songs, McCabe & Mrs. Miller brilliantly deglamorized and revitalized the most American of genres. 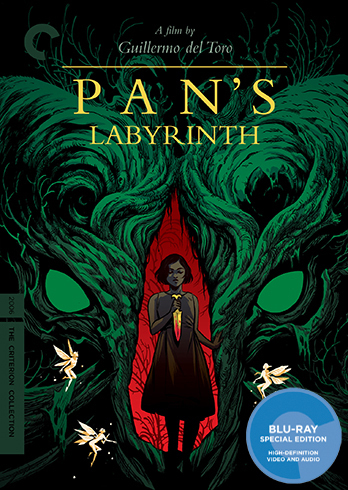 An Academy Award-winning dark fable set five years after the end of the Spanish Civil War, Pan’s Labyrinth encapsulates the rich visual style and genre-defying craft of Guillermo del Toro. Eleven-year-old Ofelia (Ivana Baquero, in a mature and tender performance) comes face to face with the horrors of fascism when she and her pregnant mother are uprooted to the countryside, where her new stepfather (Sergi López), a sadistic captain in General Franco’s army, hunts down Republican guerrillas who refuse to give up the fight. The violent reality in which she lives merges seamlessly with a fantastical interior world when Ofelia meets a faun in a decaying labyrinth and is set on a strange, mythic journey that is at once terrifying and beautiful. In his revisiting of this bloody period in Spanish history, del Toro creates a vivid depiction of the monstrosities of war infiltrating a child’s imagination and threatening the innocence of youth. 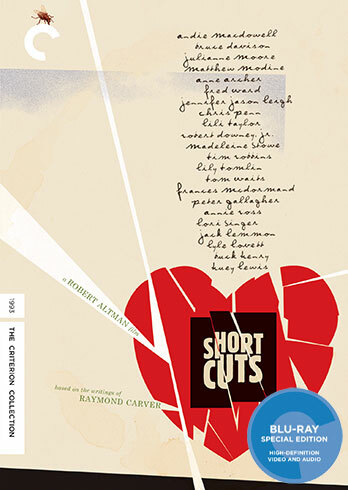 The work of two great American artists merges in Short Cuts, a kaleidoscopic adaptation of the stories of renowned author Raymond Carver by maverick director Robert Altman. Epic in scale yet meticulously observed, the film interweaves the stories of twenty-two characters as they struggle to find solace and meaning in contemporary Los Angeles. The extraordinary ensemble cast includes Tim Robbins, Julianne Moore, Robert Downey Jr., Jack Lemmon, and Jennifer Jason Leigh—all giving fearless performances in what is one of Altman’s most compassionate creations. 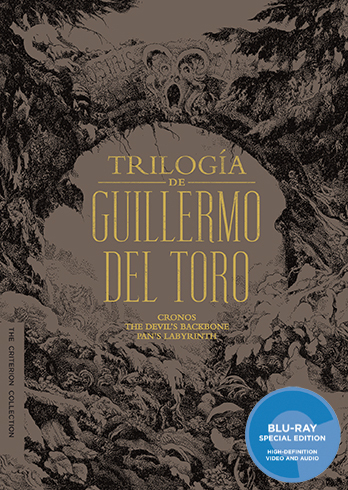 In addition to PANS LABYRINTH, Del Torro has Trilogía de Guillermo del Toro, which contains PANS, along with CHRONOS and THE DEVILS BACKBONE. 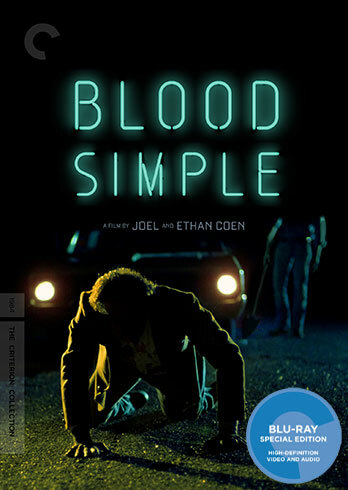 For me, SHORT CUTS, BOYHOOD, BLOOD SIMPLE and TRILOGIA are all must owns. Great films by some modern masters.